Duddle Puck was an odd duck. 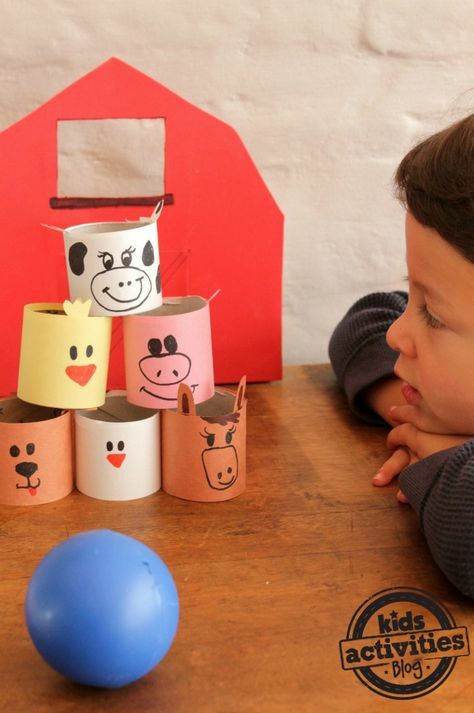 He never quacked but he did cluck, honk, oink, neigh, and hip-hip-hooray! 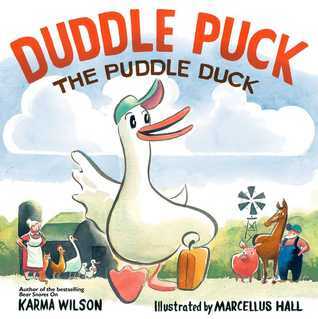 All the other animals reminded him that he was supposed to quack, but Duddle Puck continued to oink, cluck, honk, neigh, and hip-hip-hooray! They had a meeting and decided it was time to teach Duddle Puck how to quack. 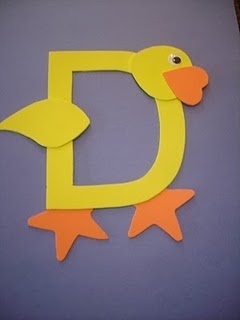 Then Duddle Puck pointed out that even though not a one of them was a duck they had all quacked and he laughed. Just to show them that he really could quack Duddle Puck threw his head back and let out a mighty QUACK-A-DOODLE-DOO! What fun! This rhyming rollicking picture book is sure to be a hit with your kids! 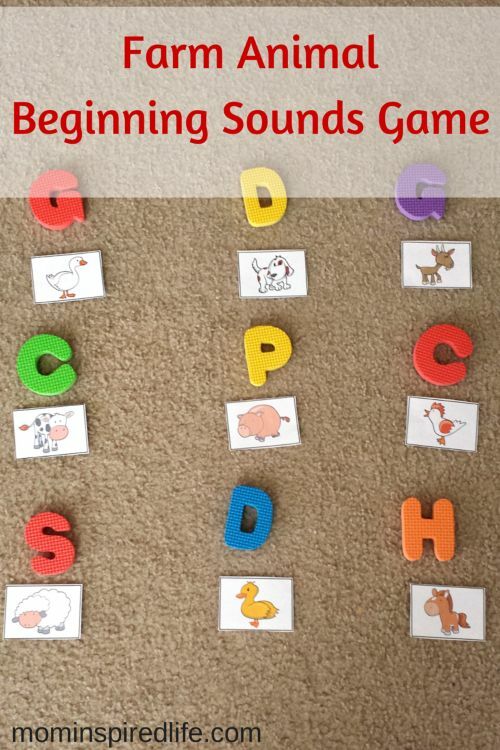 I know they’ll love making the animal sounds for Duddle Puck with each page turn. Time to read and have some language fun! 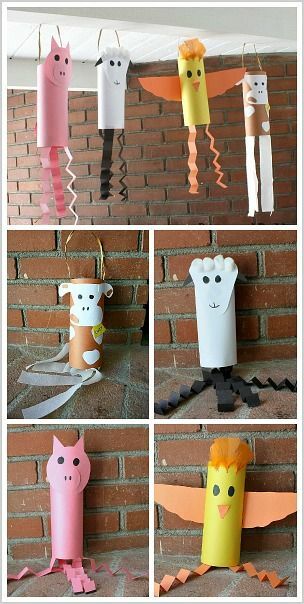 And when you’re done, add another activity or two to your story time. 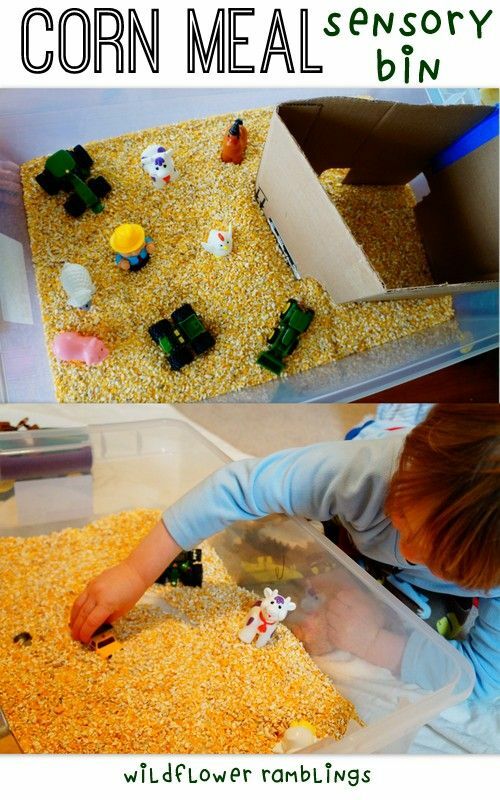 And if you have small farm animals, set up a sensory bin with cornmeal for the littlest ones. Older ones may enjoy cooking. 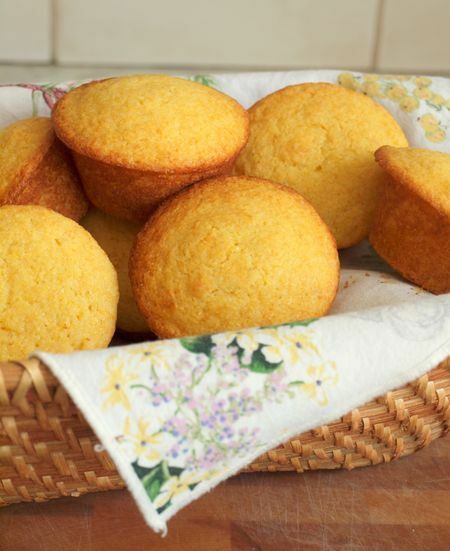 Here’s a great recipe for cornbread muffins.